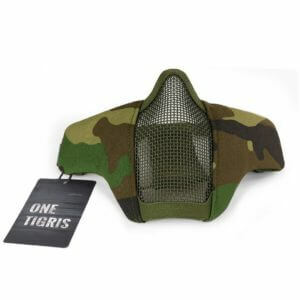 The OneTigris Protective Face Mask is a great choice for a better cheek weld due to its fabric sides. The cheek portion of the mask still offers great protection, with a mesh portion making for amazing protection against any BB strike. 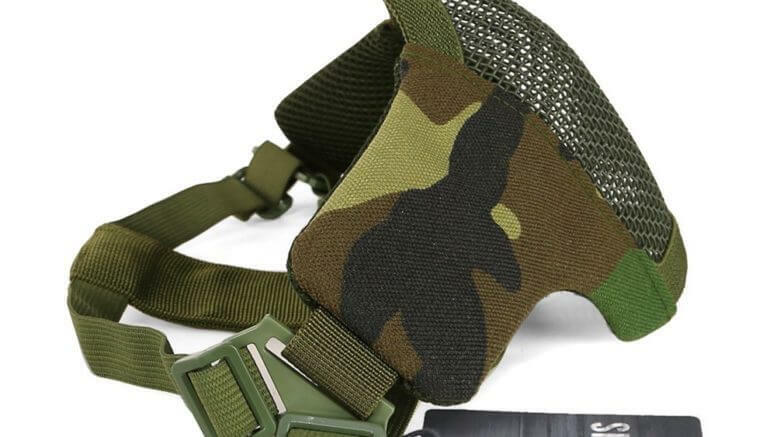 The mesh mask is rated for up to 800fps BB strikes, so you’re fully prepared for any skirmish. 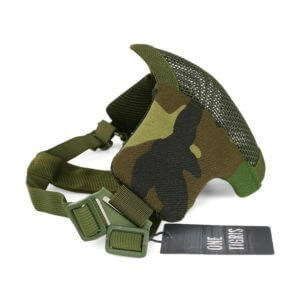 Be the first to comment on "Airsoft UK – OneTigris Protective Face Mask"